Become a NATACS-Certified Fingerprint Technician! There are many benefits to becoming a Certified Fingerprint Technician with us. 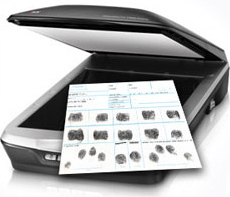 We train you to take some of the highest quality prints possible, allowing you to become a “trusted agent” for TSA fingerprinting.